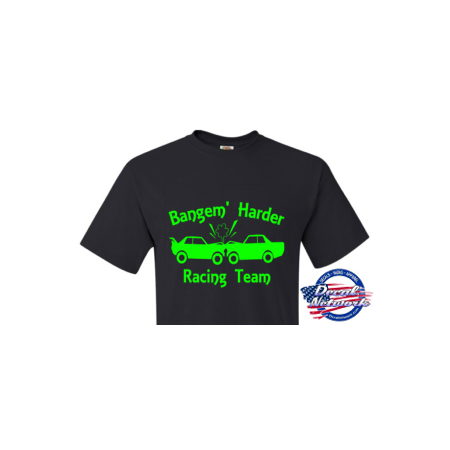 Now you can use our design tool to set up your own demolition derby team tee shirt designs. 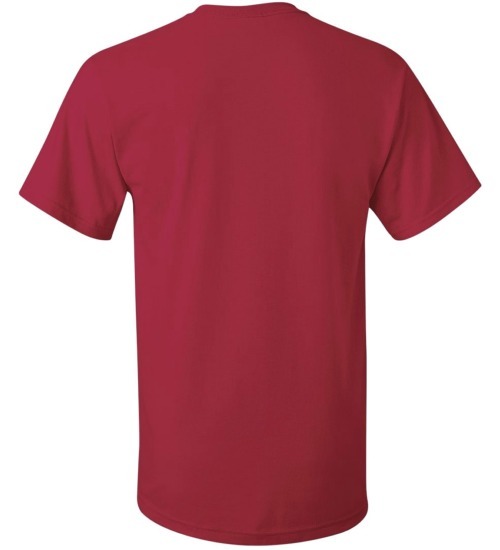 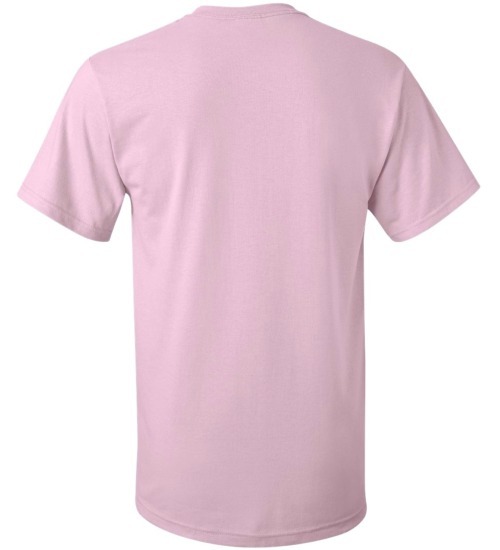 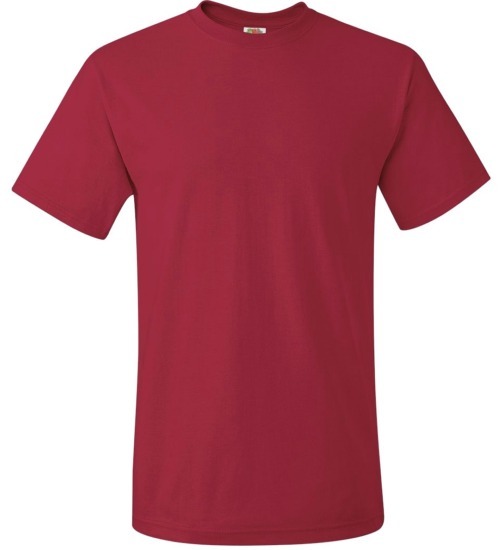 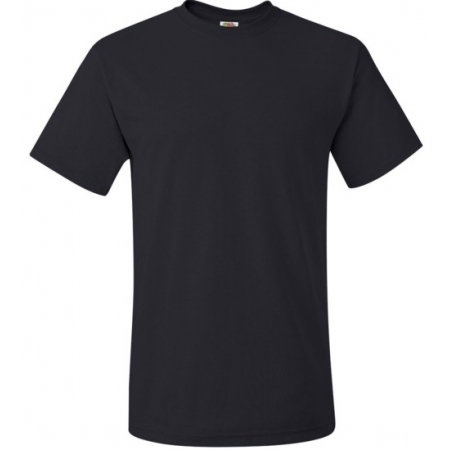 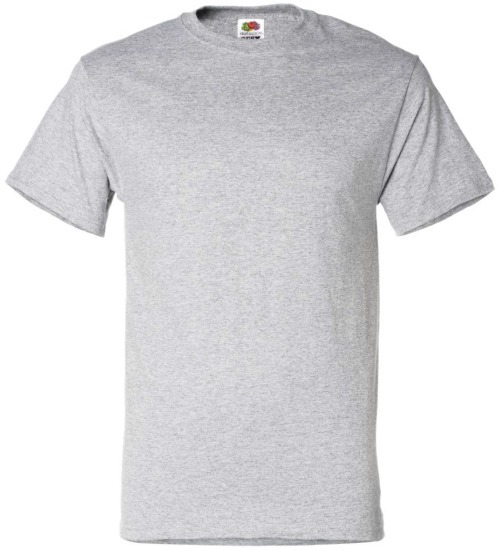 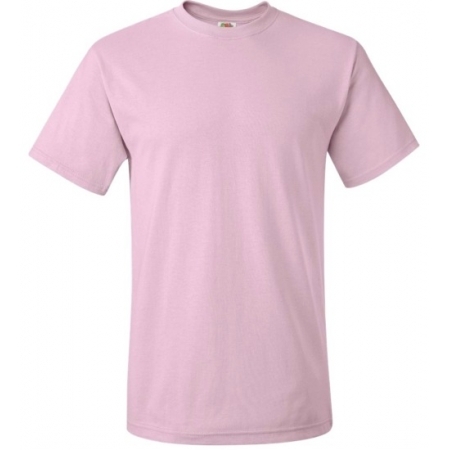 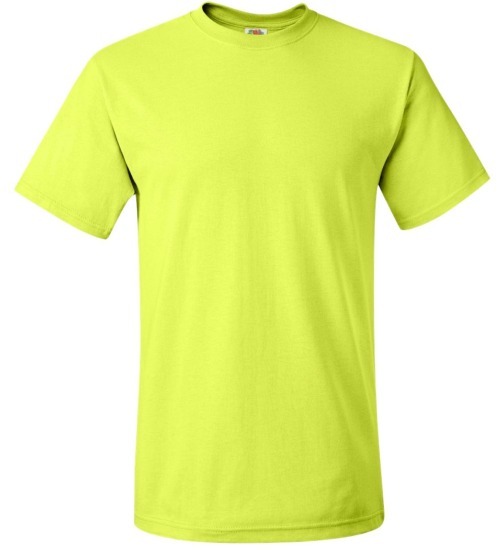 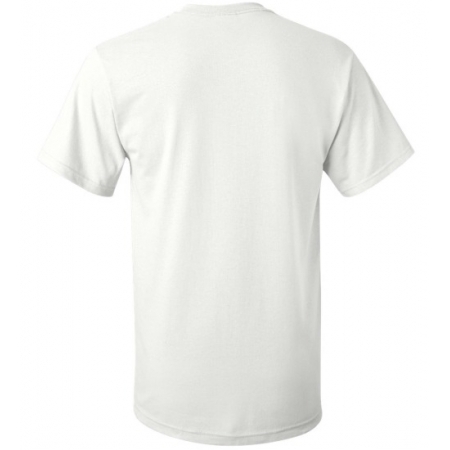 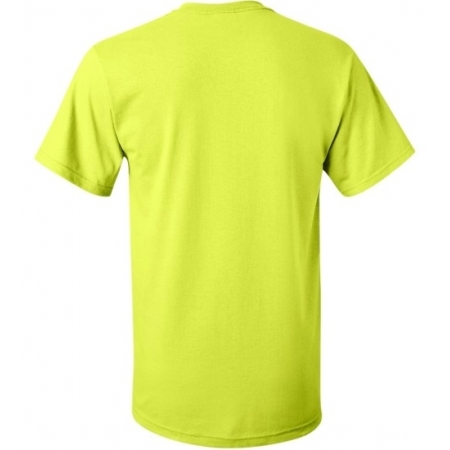 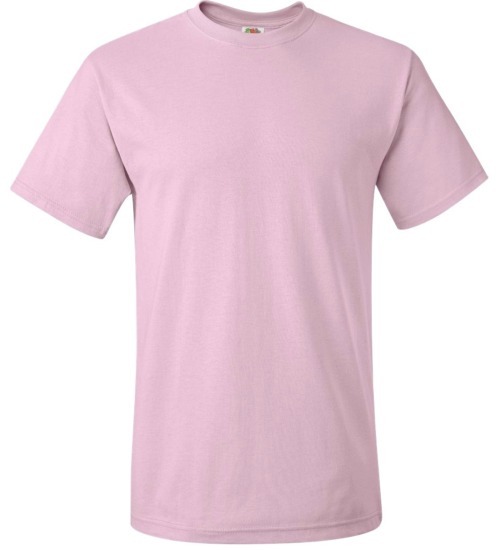 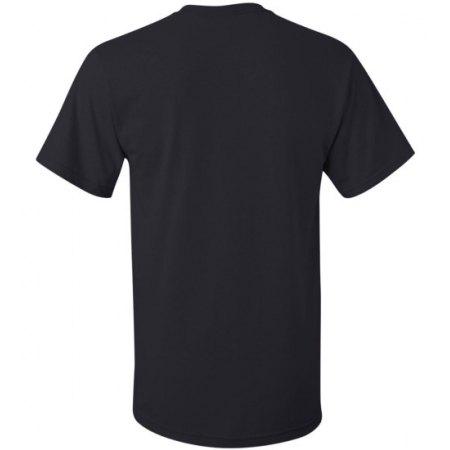 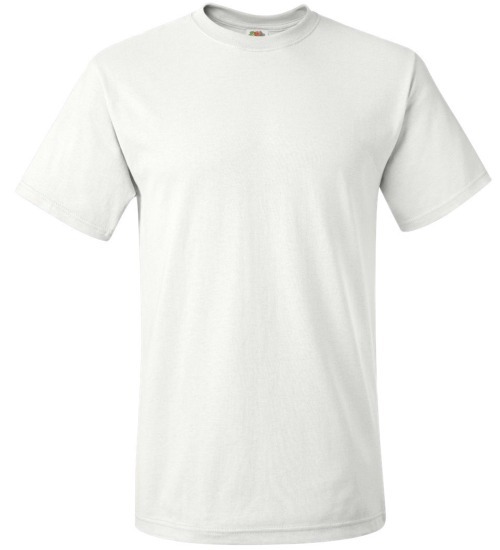 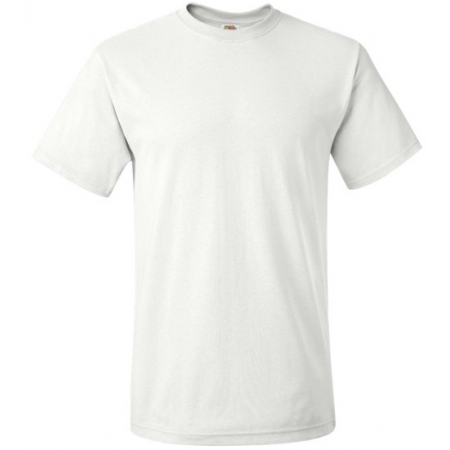 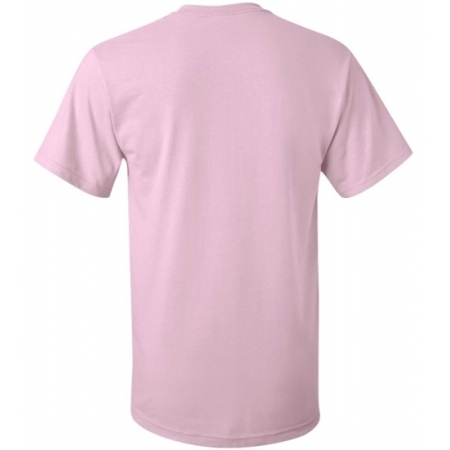 Creating a personalized tee shirts to wear in the pits or suppot your favorite team or driver. 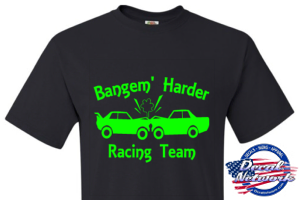 Note for design personalization: Design your own custom demolition derby team tee shirts. 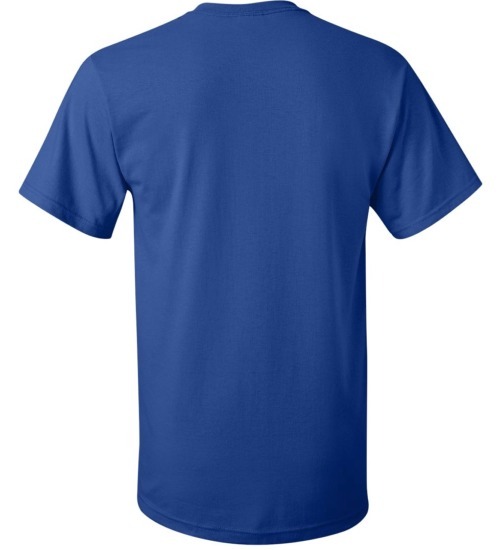 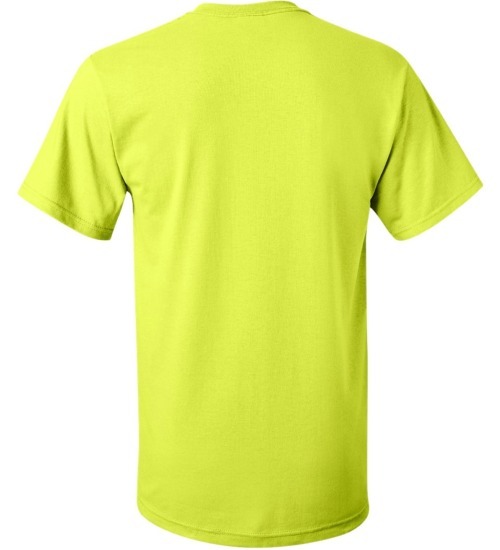 Ever wanted a tee shirt to wear in the pits with your team name on it? 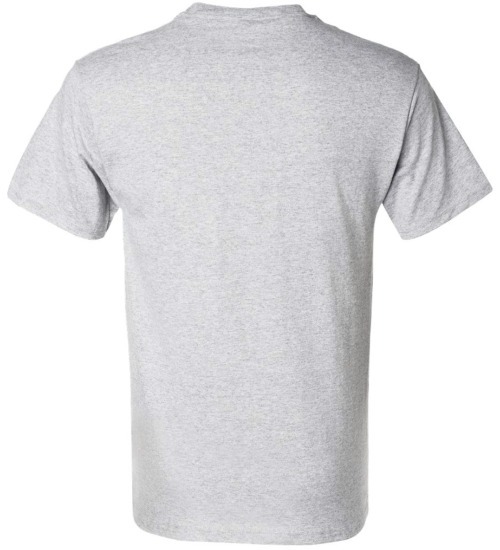 Now you can design your own in just a few minutes. 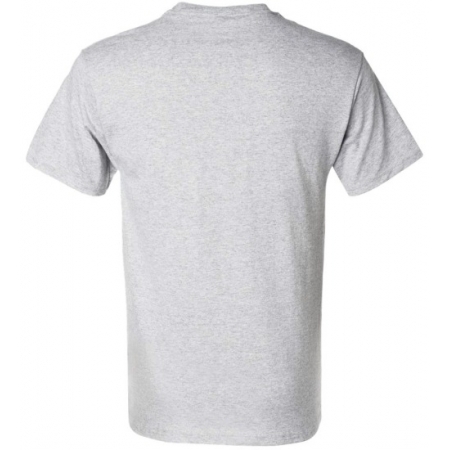 Two Sided Printing: When add back imprint cart adds $6.00 to price.